Discover a world of possibilities with Hands on Art! We offer a large variety of art entertaining activities including Ceramic or Pottery painting, Canvas painting, Screen printing. yes! You can screen print your own shirt! And Art classes for ages 3 and up. Our ceramic studio offers a large variety of pieces, from children figurines, home decor, to kitchen items. We have the largest selection of colors you can find in a pottery store! Enjoy a great time creating unique useful pieces for your use or as gifts. We also offer birthday parties, bridal shower, dates, proms and corporate teamwork activities. We offer over 150 different ceramic pieces, children theme, home decor, kitchen, and more.. Choose from 60 vibrant colors. Please notice! Starting May 30th we will open every day from 11:00 am to 9:00 pm. Our facility is spaciousceramic3 and colorful, ideal for dates, proms, bridal shower, company’s team building activities and birthday parties. Ceramic parties for kids. 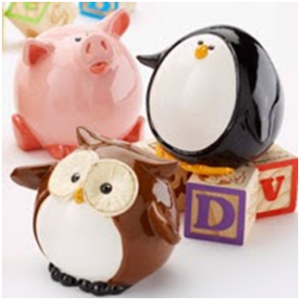 we have a large selection of kid’s items from beautiful figures to useful pieces like cereal bowls, banks, mugs, etc. for more information on party packets please visit our link Parties for other inquiries please call at 801-451-7689.